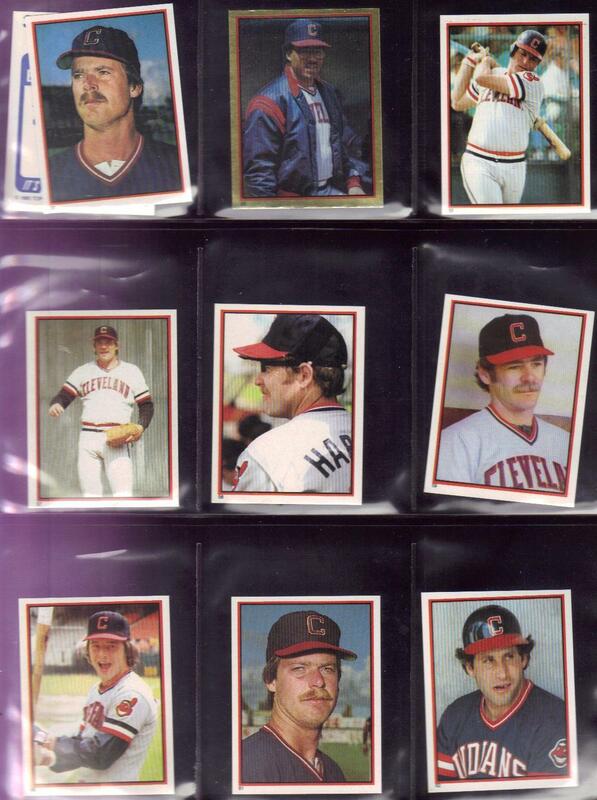 In 1983, Topps changed the stickers a little, going back to the white borders. They did create a double-line thin border around each photo. Some stickers were made with gold foil (Thornton). 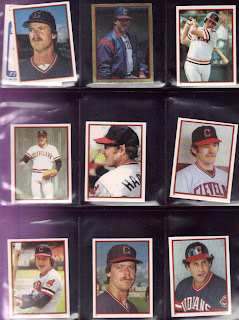 There's really not much for me to add - once you see one of the Topps stickers of the 80's, you've basically seen them all.